Brian Voss picks up his 4th European Tour title by winning the 27th Irish Open Championships presented by Seismic in dublin, Ireland. 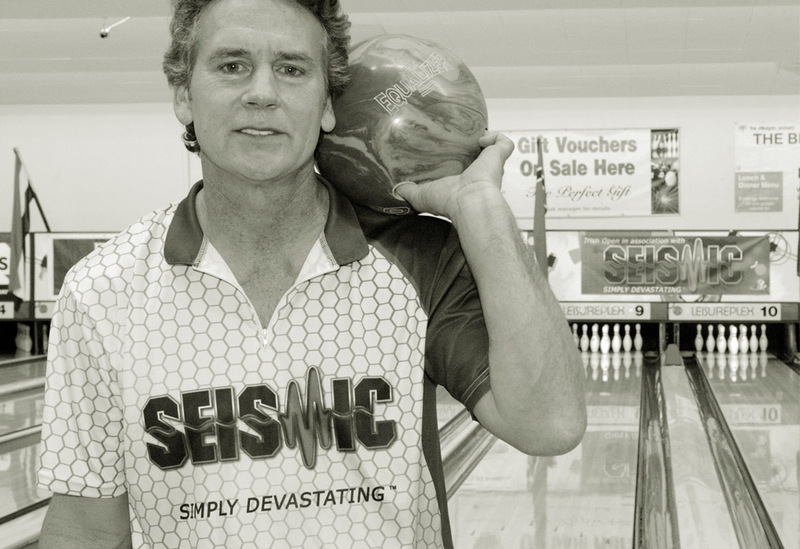 January 18th, representing Team Seismic, PBA and USBC Hall of Famer Brian Voss picked up his 4th European Tour title by winning the 27th Irish Open Championships in Dublin, Ireland. 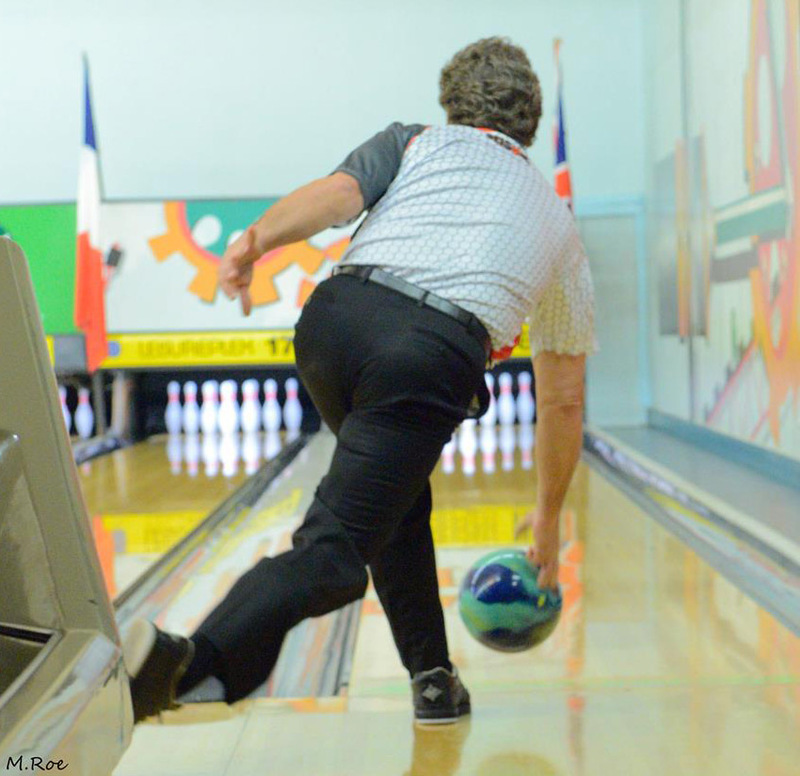 A packed bowling center watched the conclusion of a week of fierce competition as Brian Voss tore through the top 16 Knock Out stage in style, going on to defeat fellow American Ron Hurt in the 2 game final. Brian used the Seismic Photon throughout qualifying and finals, changing only to the Seismic Equalizer in the final match to take home the trophy for the second time - along with the first prize of $6,500. Brian took charge of Team Seismic's trophy hopes after fellow team members Allan Smith (Texas), Jason Agate (England) and Ryan Press (N. Ireland) went out in the cashers round of 32. The 27th Irish Open Championships presented by Seismic was the second event on the European Bowling Tour and attracted 190 top players from 12 countries. The tournament had three Perfect Games thrown during competition, the first of which was rolled by Team Seismic member Jason Agate and the second by Irish national team member David Keogh, both throwing the Seismic Dominion!